We’ve said it before and we’ll say it again, Instagram is a platform to watch! There have been a number of exciting new updates this year, ranging from new topic-based discovery channels, IGTV, new ways to shop, business-friendly updates and much much more. Whilst there’s a lot of change going on, one thing that hasn’t changed is the importance of using hashtags on Instagram. 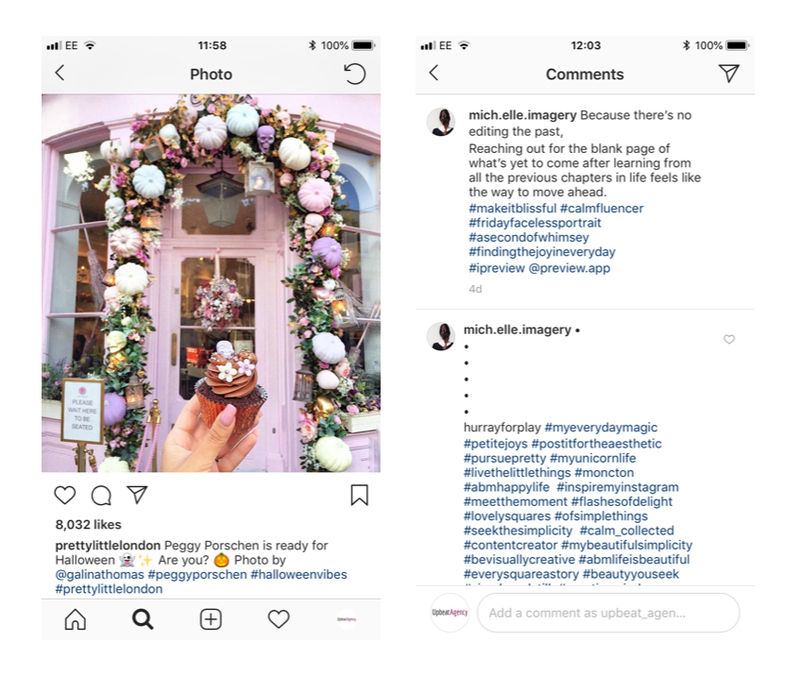 As much as ever, hashtags are an important part of your Instagram strategy, helping people to discover your brand and increase engagement, increasing your followers and potential customers. 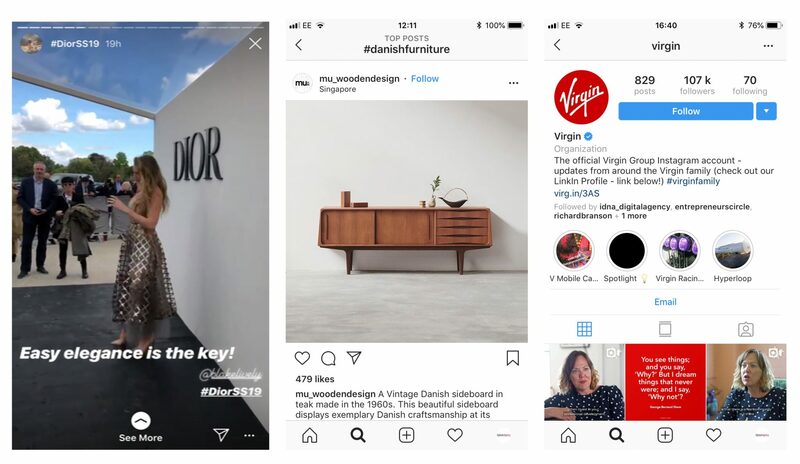 This isn’t to say there haven’t been changes to Instagram hashtags, as there have – we’ll give you the lowdown on what’s new and what you should be doing to fine-tune your hashtag strategy. Included in this post is why you should be using hashtags, how to add them to your post, ways you can use them, how to find them and much more, including how many you should be using. Hashtags are one of, if not the, easiest way to attract organic traffic to your Instagram page. They are a free and easy way to attract the people that matter to your business to your Instagram for business page. Hashtags enable you to categorise and organise your photo and video content. They can be added to the caption or comments of your post and will be visible on the corresponding hashtag page if your post is set to public. You can also add hashtags to your bio and your Instagram stories. You can use up to 30 tags on a post, but it’s probably best to use less than this at risk of looking spammy. As a general rule, you should be using hashtags in all of your Feed posts. It’s not as important to have them on your stories as generally these are not used for discovery and they only appear to people that already follow you, but it can’t hurt. If you’re trying to gain followers or get as many people as possible to see your post you need to be using hashtags. Community hashtags – subject-specific hashtags to connect like-minded people. Businesses can target hashtags that their audience or favourite accounts are using to try and build their community. 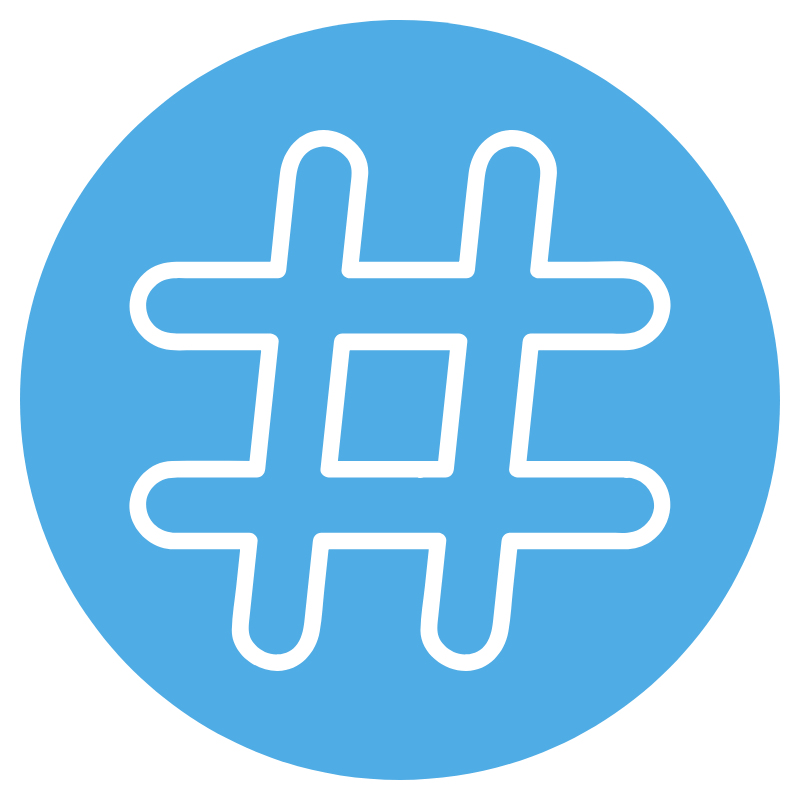 Hashtags with a narrower scope will include more engaged users. 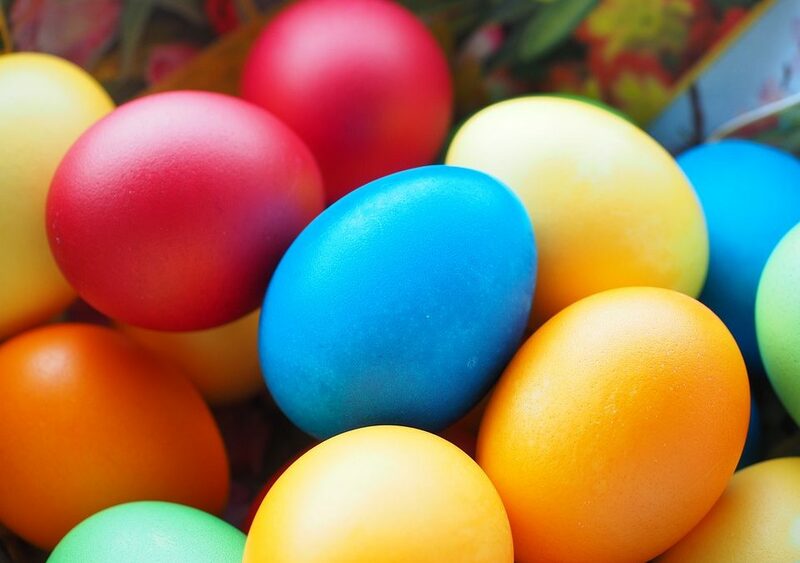 Campaign hashtags – shorter-term business-based hashtags to last a season or during a campaign to drive engagement. You should keep a record of your hashtags once you find ones relative to your posts. But how do you find which ones are relevant first? Don’t just target the most popular hashtags, as these may not be related to your brand. Try to target hashtags that are trending within your audience and industry. You can find these by looking at what your followers, competitors and industry leaders are using. Remember to try and find the more specific hashtags in order to find the people that will be the most targeted engagement for your post. You can also find hashtags related to the ones you are currently using by typing them into the search bar and seeing what else is included in the dropdown of the “tags” section. Or, search for posts including hashtags you’re having success with, and see what other tags these posts are using. 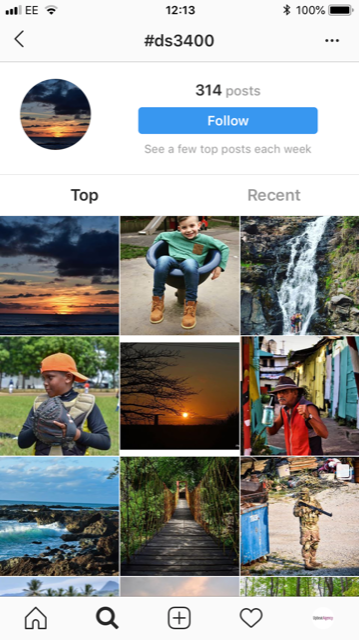 One of this year’s Instagram updates allows you to follow hashtags, making it easier for you to stay up to date with communities and topics relative to your business and find relevant hashtags. When you do find relevant hashtags try to mix them up a bit. Also, see which hashtags work best for you with Insights (see below). And finally, try to avoid gimmicky hashtags such as #likeforlike or #postoftheday. This is a personal choice, with some people opting for just one or two hashtags and others opting for as many as possible (remember the maximum is 30). The optimum number of hashtags will vary depending on your industry. We think between 3 and 13 relevant hashtags is all you need if you’re using them correctly and seriously recommend you avoid 30 at the risk of looking spammy. 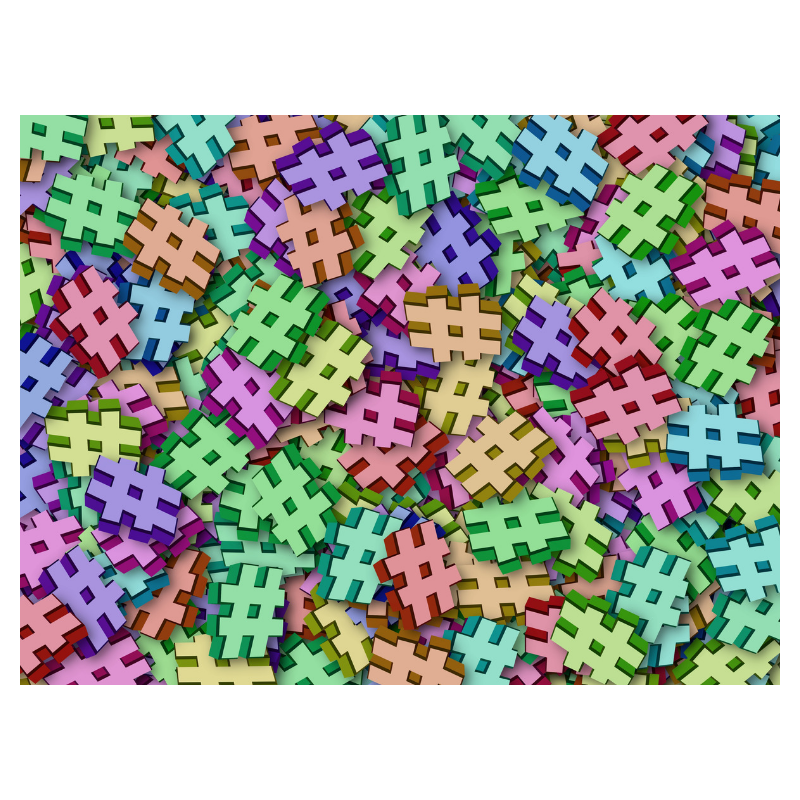 In our opinion, using too many hashtags can be counterproductive and actually reduce engagement with your posts. With an Instagram for business profile you can access post insights. 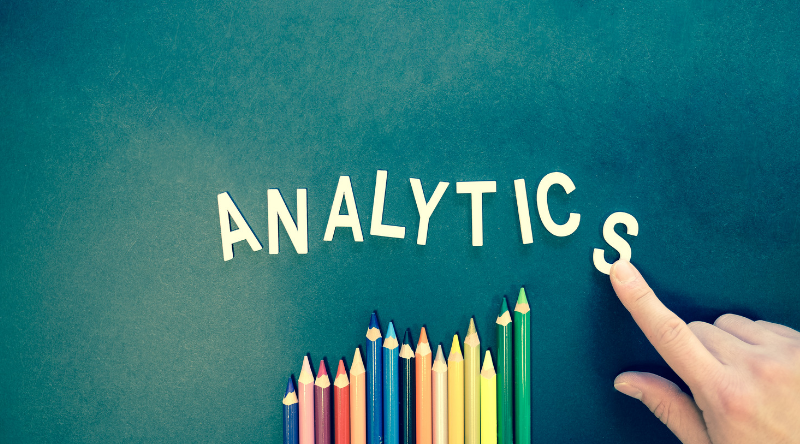 This provides you with data on how well your post is viewing and in turn how effective your hashtags are in getting more views on your post. You can view your data by clicking “View insights” below the post. 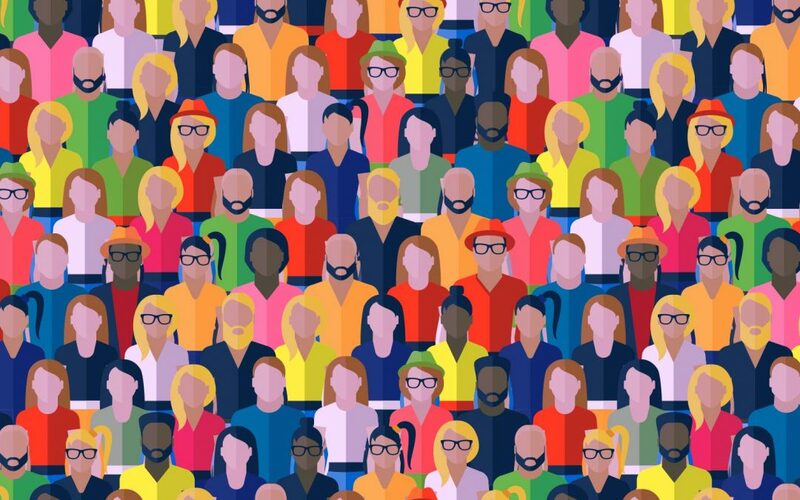 There’s a lot to get to grips with in this blog, but by breaking your strategy down into one section at a time you should have no worries implementing it. To begin with, start researching your competitors and industry leaders for hashtags relevant to your business. Start testing these and some other hashtags out using insights to see what works best for you. You should always be refining your hashtag strategy, however once you’ve got things in place this shouldn’t be very time-consuming. Before long you’ll see an increase in engagement and followers!